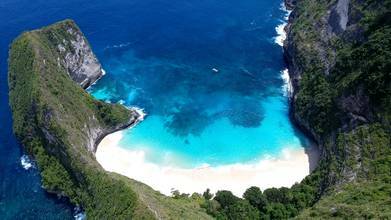 Description: Extraordinary aerial video showcasing unexploited areas of the Bali region in Indonesia. Shot from the air in full 4K resolution. Visit us at aerial-entertainment-studios.com for access to the world's most gorgeous and exclusive aerial stock footage.